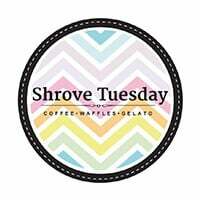 Shrove Tuesday encourages frivolity and indulgence in their patrons with their menu of delectable sweet treats including waffles, pastries, and gelato, and other savoury meals like burgers and sandwiches. 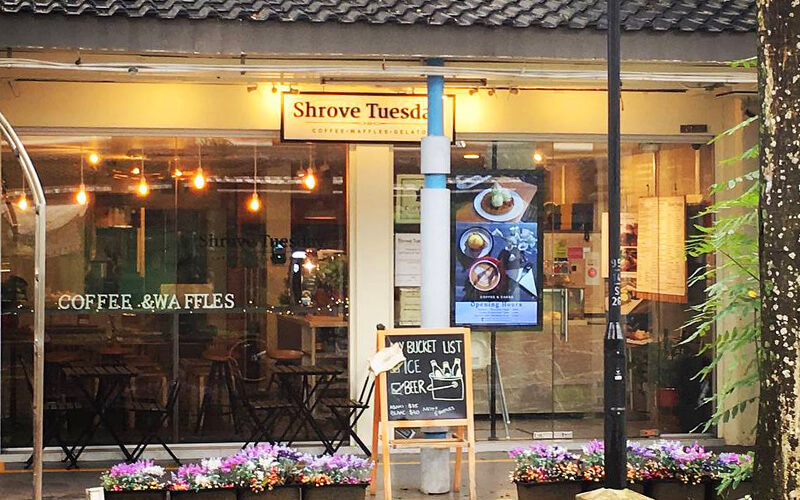 At Shrove Tuesday, patrons may indulge in mouth-watering meals like the juicy black pepper angus beef burger, tuna mayo on toasted pesto focaccia, and more. For dessert, a wide selection of waffles and gelato is available, including waffle flavours like Nyonya Chendol, popcorn waffle, and peanut black sesame paste waffle. With a variety of beverages to choose from including coffee, tea, milkshakes, and more, patrons may wash their meals down to complete their dining experience.